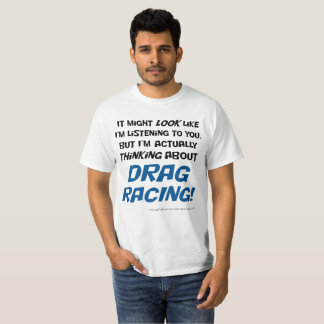 Paul has an enormous amount of UK drag race experience and runs the Paul Marston Drag Racing School. 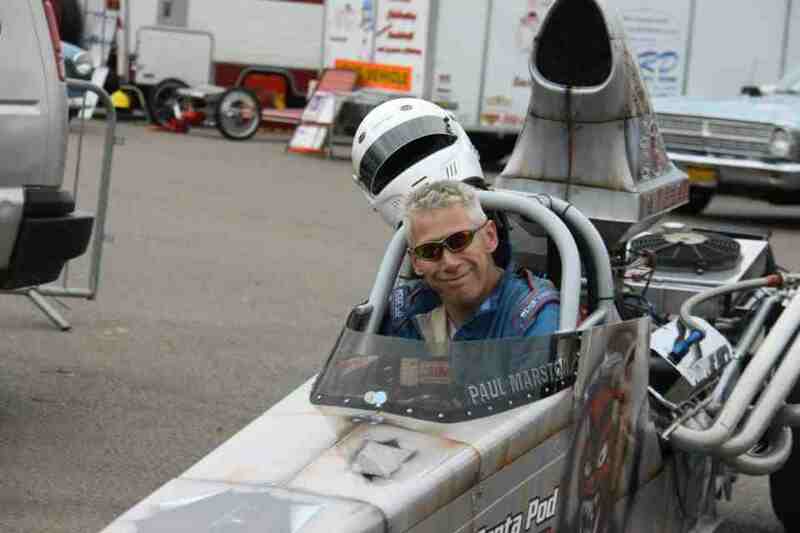 Dave has frequently worked with the PMR team and has driven some of the cars. Paul has loaned components to Rough Diamond Racing and offers additional track support – for which we are most grateful.